Day 85: Hot chocolate for staff meeting! 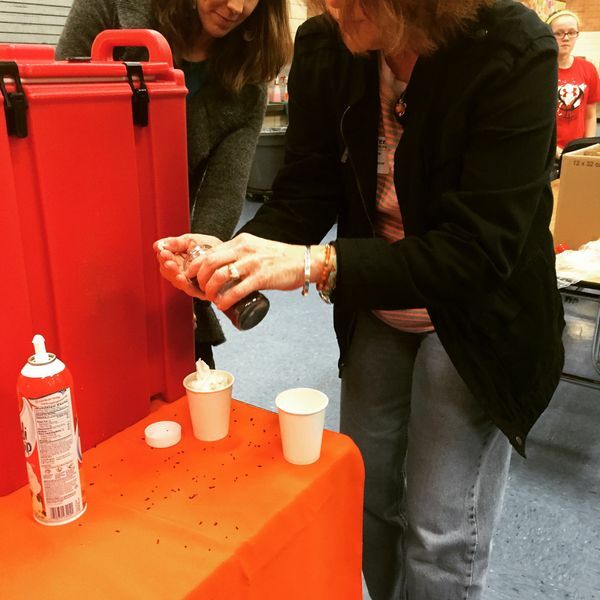 Big thanks to our wonderful PTA for providing some yummy hot chocolate for our staff meeting after school today. We are lucky to have such awesome parents always willing to help out!